What should Ukraine’s police be like and what should it do to overcome the effects of the armed conflict? How does the UN Civilian Police work within the framework of peacekeeping missions? On April 5, 2018 these issues formed the basis of an open lecture “International Standards of Police Work. 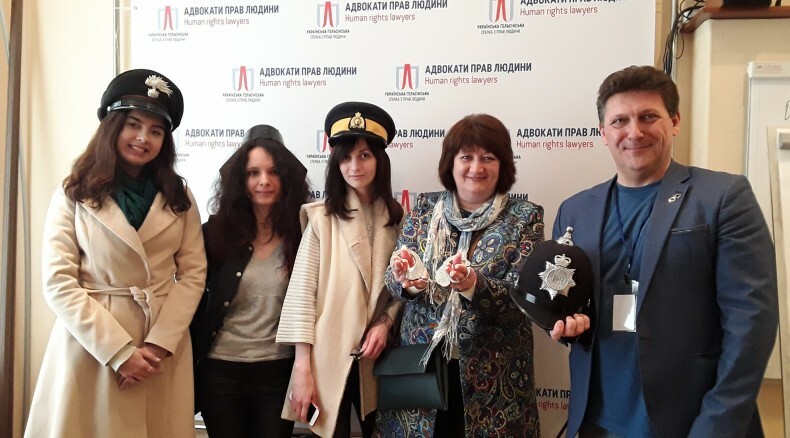 Application of International Standards in the Activities of the United Nations International Police Missions” for postgraduate students of International Law within the framework of cooperation between UHHRU and Institute of International Relations of the Taras Shevchenko National University of Kyiv. The lecture was delivered by expert on police issues, head of analytics at UHHRU, Professor Oleh Martynenko. 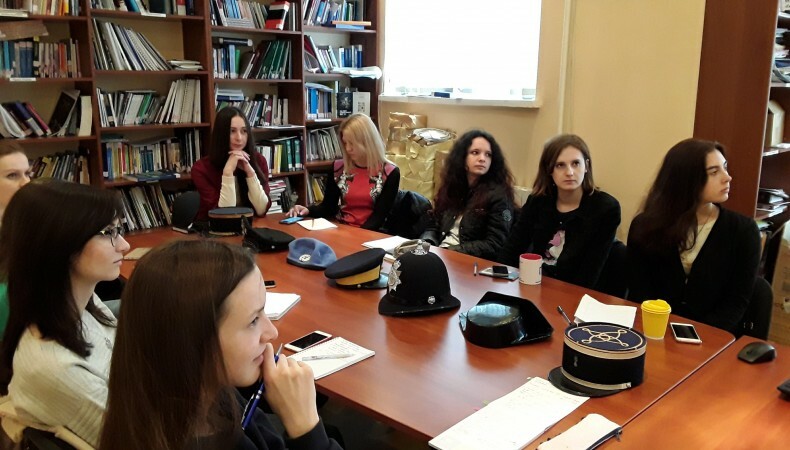 The students were given a brief overview of the history of police in Ukraine, got acquainted with a comparative analysis of contemporary police reforms in Europe, and were shown a detailed description of the legal framework of police in today’s society. In addition, since a security sector reform is an integral part of any national model of transitional justice, the police reform in Ukraine was studied as well. Particular attention was brought to the implementation of the fundamental principles of police wok – the rule of law, transparency and accountability before the public, and quality of training. The PACE Declaration on the Police (Resolution 690, 1979) that provides for the actions of the government as well as police officers in case of war or occupation by a foreign state, triggered a lively discussion. Naturally, the peacekeeping activities of the UN police contingent have also become an object of interest due to a unique mix of international expertise, national peculiarities, and distinctiveness of every peacekeeping mission.